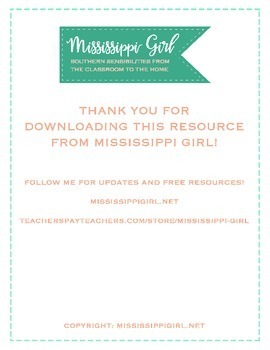 Practice Spanish fluency through this assessment created by Mississippi Girl. 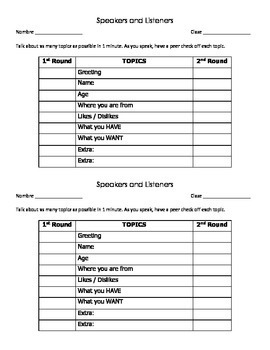 In pairs, students will rotate between being the Speaker and the Listener. 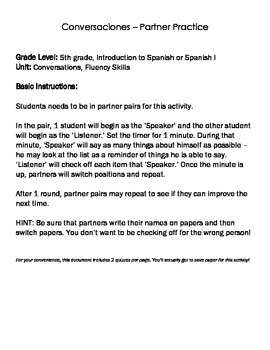 Students will practice fluency by telling basic information about themselves in Spanish.